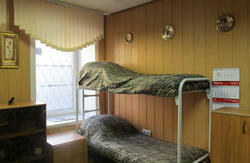 fThere are 8 rooms which allowed 49 people. Shower and WC, double bed in every room and nice comfortable design. 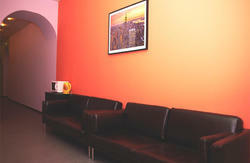 The cozy rooms are decorated in a bright, modern style, include everything necessary for a pleasant and relaxing stay. Each of the rooms is equipped with All Faces bunk beds and lockers with individual boxes, mirrors, coffee tables, linens and towels. Showers and toilets are on the floor. Vladimirskaya/Dostoevskaya metro station. 2 minutes by walk a stroll along Zagorodny prospect. 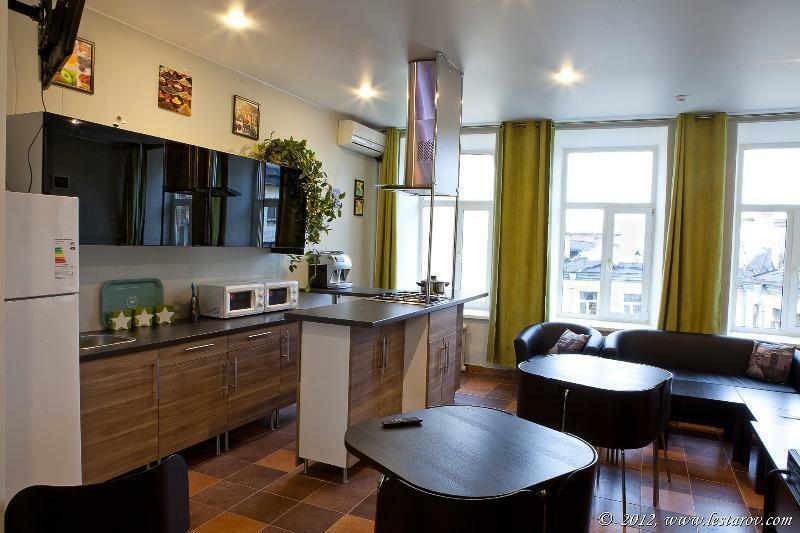 If you are going to hostel from Saint Petersburg airport (Pulkovo) by car, you need to go on the road Pulkovskoye shosse to the center of the city. After 4 km you have to turn to Moskovsky prospect. Keep going by this way and after 5,5 km turn to the 3th turn on the road to Ligovsky prospect. Keep going by this way 4,9 km tll Kuznechny pereulok 600 meters and you wll reach Vladimirskaya meto station. After that, 2 min by walk along Zagorodny prospect, 10 building.